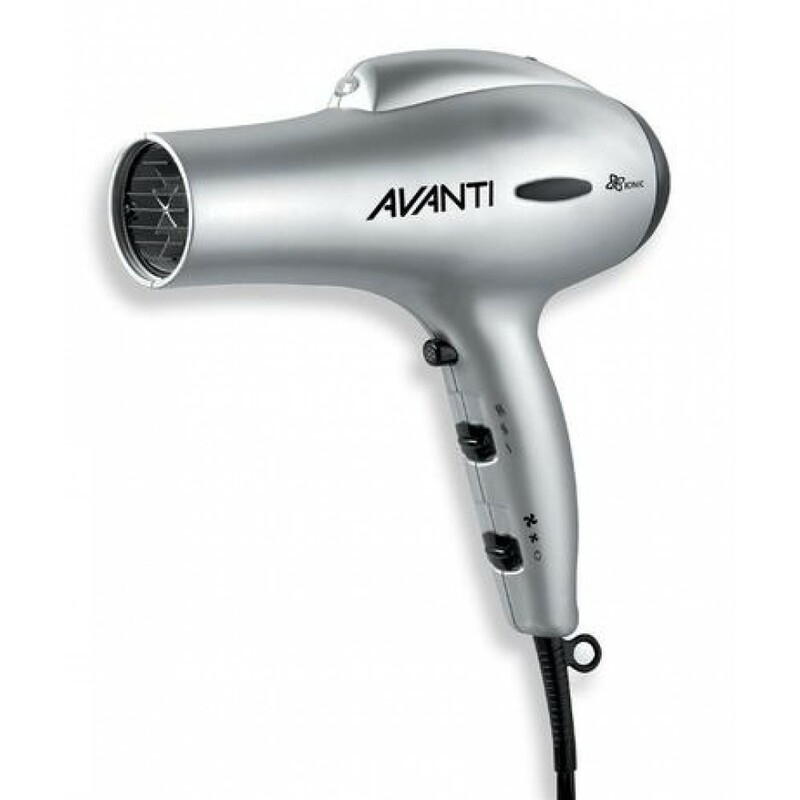 Lightweight and ergonomic handling hair dryer with built-in ion generator. Special switch with light indicator controls the ion emission feature. Protects your hair with ionic technology. 1600 watts. Lightweight and ergonomic handling. Special switch with light indicator controls the ion emission feature.